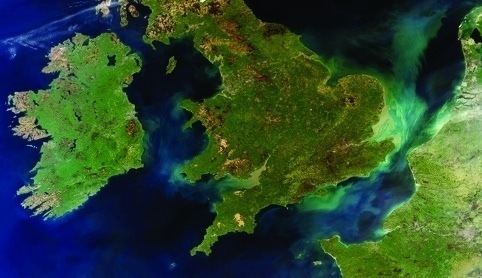 The announcement late last month that the Chancellor, George Osborne, is planning to put a chunk of the country’s meagre resources for capital expenditure behind a British project to develop a revolutionary jet engine for a reusable space plane, suggests the government has high hopes of the space engineering sector. 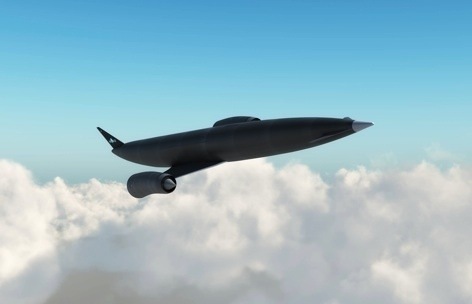 The Chancellor’s interest in Skylon centres on the hybrid air-breathing rocket engine, known as SABRE, which would power it into orbit in a single stage. The engine relies on an entirely new pre-cooling technology that allows it to function at extremely high speeds, at plus Mach 5. The project has no competitor. 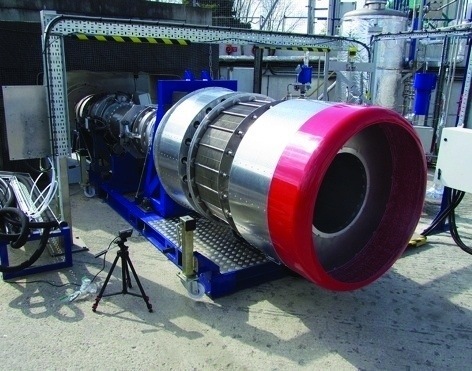 If successful it would offer a uniquely lightweight and therefore more affordable means of reaching space. It has already completed a series of tests and the next stage is to build a full-scale prototype. This entry was posted in engineering, eSpace, Space and tagged SABRE, Skylon, UK by Sci Fi Engineer. Bookmark the permalink.